Some people have it and some people don’t have it, a green thumb for gardening, You might feel like you have a brown thumb. I know there are some plants I can grow easily and some other plants I struggle with. Most of the time it just comes down to knowing how to grow it. 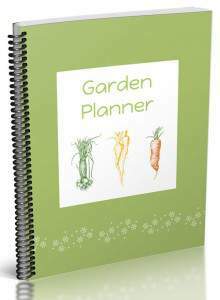 That’s where this gardening guide for growing bush peas can help. Even if you feel you have a brown thumb. My first experience with growing peas was pretty much a disaster. If I had given up on that first try we would have never been able to enjoy fresh peas out of our garden each year. My first try was a failure because I just didn’t have the knowledge needed. I’ve put together all I’ve learned over the years for growing peas below. I want your first experience with growing peas to be a big success instead of a failure like mine was. 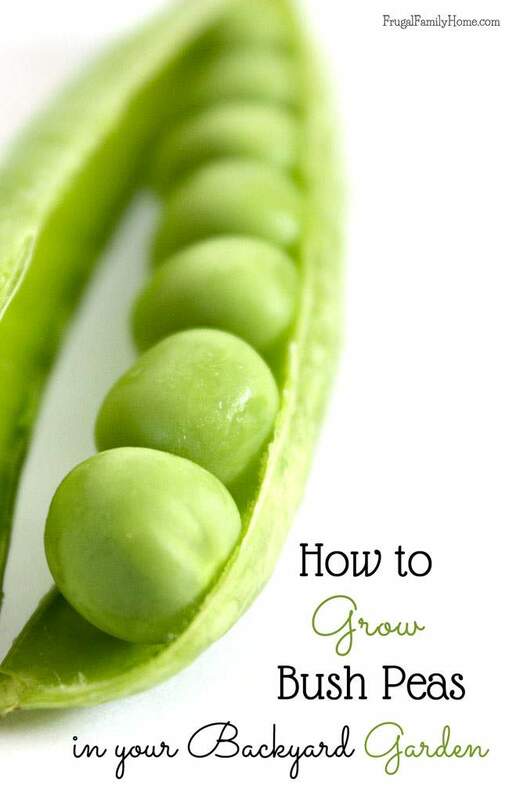 Below you’ll find all the tips you need to grow bush peas in your backyard garden. Bush peas are a lower growing variety of peas. They are cared for in the same way as pole peas, but you don’t have to have a support for them. Well, not as tall of a support at least. I like to germinate the bush peas seeds inside in a paper towel. The weather here can turn really rainy and well the peas just don’t like to be waterlogged. To be on the safe side I sprout them in the house. Like the pole peas, I wet a paper towel, sprinkle the pea seeds on the towel, and fold it in half to encompass the peas. Then I slide the wet paper towel, with peas, into a zipper bag and place on the refrigerator to sprout. Once the seeds have sprouted and have a few roots, I’ll plant them in the garden. Bush peas like to have soil about 45 degrees in temperature. It also needs to be well-drained soil. They don’t like too much water but also don’t like to be fully dry either. Our weather here in the Pacific NW seems to be just about right for them. I usually plant them around the middle of February. But if it’s too wet, I’ll wait until March. But I don’t like to plant them too much later than the first of April to avoid the enation virus that the peas can get from aphids in the later spring. I once planted them so late they just struggled and then died. If I can’t get them in before April, I skip it. If you live in a cooler climate the planting timeline will be different and you might be able to plant them later. 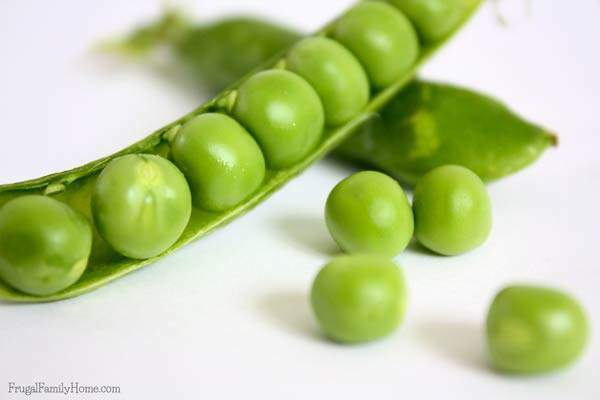 If you are in a warmer climate, because peas are a cool weather plant, you might need to grow them in the winter. When planting peas, I use the square foot method and plant eight seeds per square foot. Since the bush peas don’t need a trellis for support like the pole peas, I distribute the seeds evenly in the square foot. 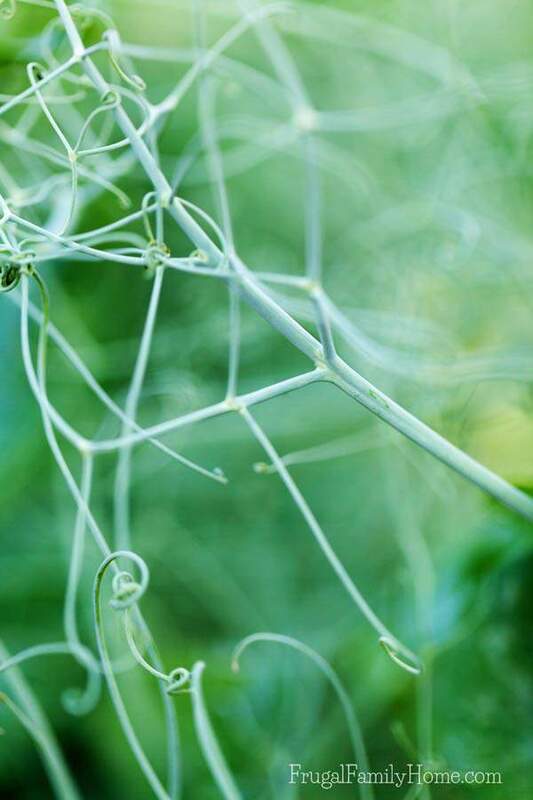 The bush peas will cling to one another and support themselves. I usually add a small piece of decorative fencing in the middle of the bush peas to help keep them upright. We can get wind and they tend to blow over easily. So a little support is good. Branches or short bamboo sticks work well, I use a short run of decorative yard fence. It was cheap and give the peas the support they need, plus I can reuse it year to year. Peas do best in full sun or part sun. Mine are usually in full sun for about 6 hours a day and really do well. I don’t usually have to water peas that much since we normally get about the right amount of rain for them in the spring. But if you live in a drier area, you’ll want to keep them moist but not wet. Also, don’t let them dry out. Peas don’t need much in the way fertilizer. If you have a good rich soil, then no fertilizer will be needed. If the soil is a little poor, side-dressing with compost should be adequate. Once the pea pods are coming on, be sure to keep them picked. This can be a little challenging with bush peas, because the peas and the leaves are the same color, so they can be easy to miss. Keeping the peas picked regularly, daily or at least, every couple of days, will help to keep new pods forming. Be sure to support the pea vine with one hand and pick the pea with the other, to avoid damaging the vines. 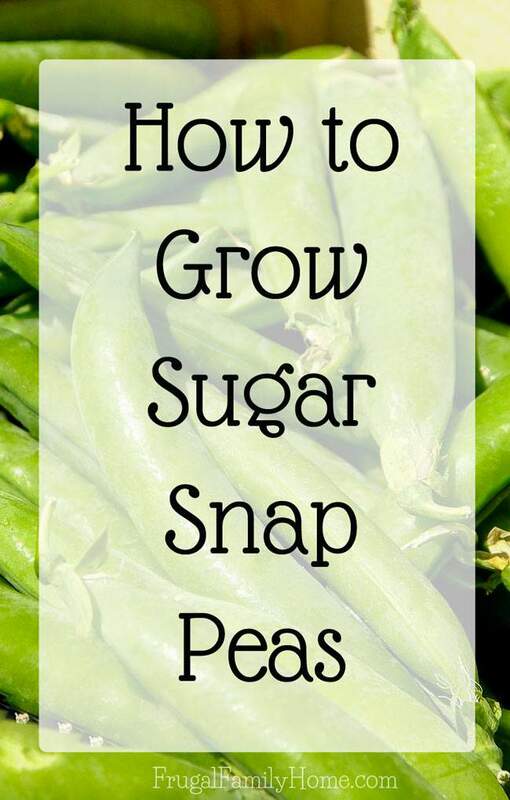 For Sweet Peas (shelling peas) and sugar snap peas be sure to pick them when the pods are full. Snow peas should be picked when pods are full size and still relatively flat. Keep peas harvested and expect a slow down in production when the weather reaches a consistent 70 degrees. Since peas are a cool weather plant, they don’t like the heat and will quit producing. Bush peas are really good eaten right away. 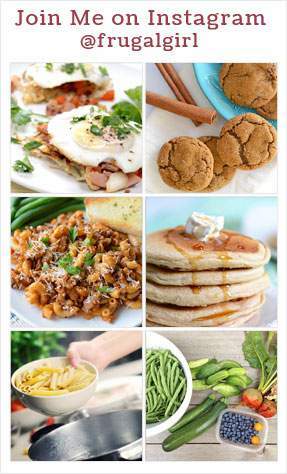 They can be store in the refrigerator up to 5 days. Although they are best when picked and consumed quickly. After a few hours, the sugar in the peas will turn to starch. I grow edible shell bush peas and any extra that we have I will preserve by freezing, for that fresh from the garden taste. Shelled peas can be frozen or canned. Radish, spinach, lettuce and other early greens can be interplanted with peas to save space. Cucumbers and potatoes are good companion plants but avoid planting peas near onions or garlic. They just don’t do well next to them. If you have limited space you can grow peas in a container on a patio or deck. Keep the soil moist but not too wet. Also, don’t let the pot dry out, using water crystal can help keep the soil from drying out. Full to part sun is also needed. But the great thing about container gardening is you can move the plants, if needed, to get the necessary sun. With the bush peas, you probably won’t need any supports unless the area they are in gets windy. If it’s a windy prone area, placing a few short sticks between the plants in the container to support them, will probably be enough. You could also lace some string between the sticks for more support. I hope these tips help you to grow some yummy bush peas in your garden this year. If you have a tip to add please leave it in the comments below. 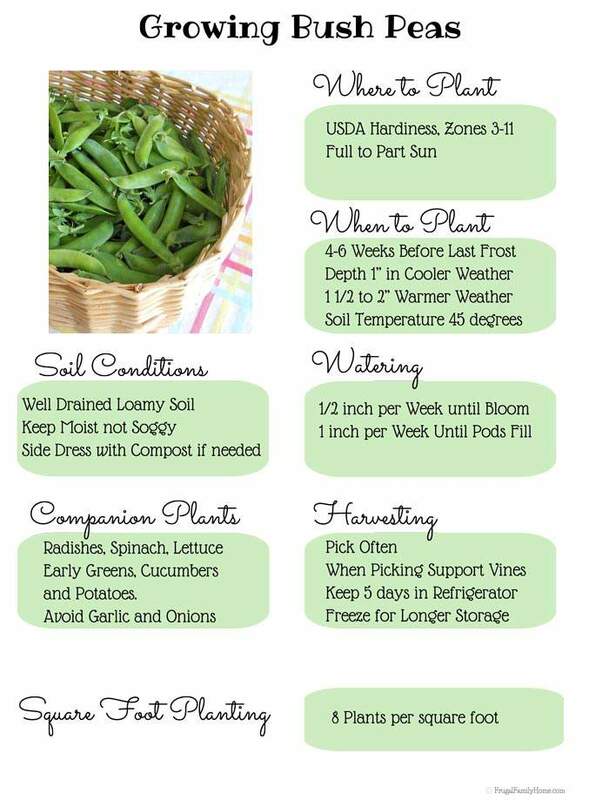 Looking for more gardening ideas? 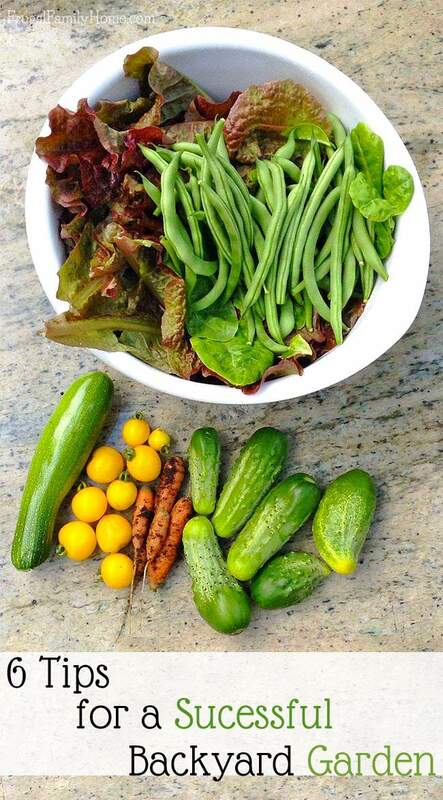 Head on over to my gardening page and find more gardening helps and inspiration. Ok, so you’ve inspired me to try and grow peas again. I’ve failed every year, I can’t believe I can grow a beautiful artichoke but the silly ole pea gets the best of me. I’m going to sprout them like you do and maybe that will make the difference. I’ll let you know how it goes. If you can grow an artichoke, I’m sure you can master peas too. I’d love to hear how it goes, Sakura. Have any tips to share for growing artichokes? Thank you. I just moved back to the south. I cant wait to grow lady cream peas. I missed them. I wonder if the 8 plants a foot also applies to containers? Jennifer, yes in a planter you can plant up to 8 plants per foot in a container too.